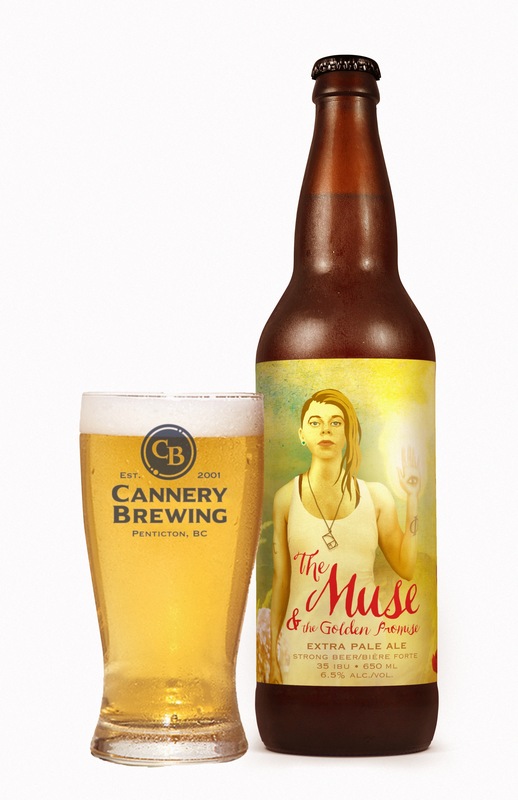 Long-time West Coast favourite Cannery Brewing is finding its way east. The Penticton, B.C. brewery has been in the business since 2001, starting with draught sales of a few core beers, and growing to offer a variety of seasonal and flagship creations in cans and bottles. This one will be available this summer in bottles at ANBL. Appearance: Golden colour with a long-lasting fluffy, white head. Aroma: Sweet-floral and citrus hop-nose. Clean and pleasant with light hints of malt. Flavour: Upfront bitterness that fades to a malt-hop balanced. Orange peel with some earthy-floral hints and a light toasty malt backbone. Easy on the palette with no chance of fatigue. Mouthfeel: Light but creamy mouthfeel. Carbonation is just right for texture and drinkability. Overall: Nicely balanced, with citrus/floral flavours playing together in a great harmony along with the Golden Promise malt. This is an everyday sipper to be enjoy over and over. Chief Drinker and Head Brewer with Drink N Brew, Matt’s love of beer runs to all styles and, as an avid home brewer, he has brewed many of them.